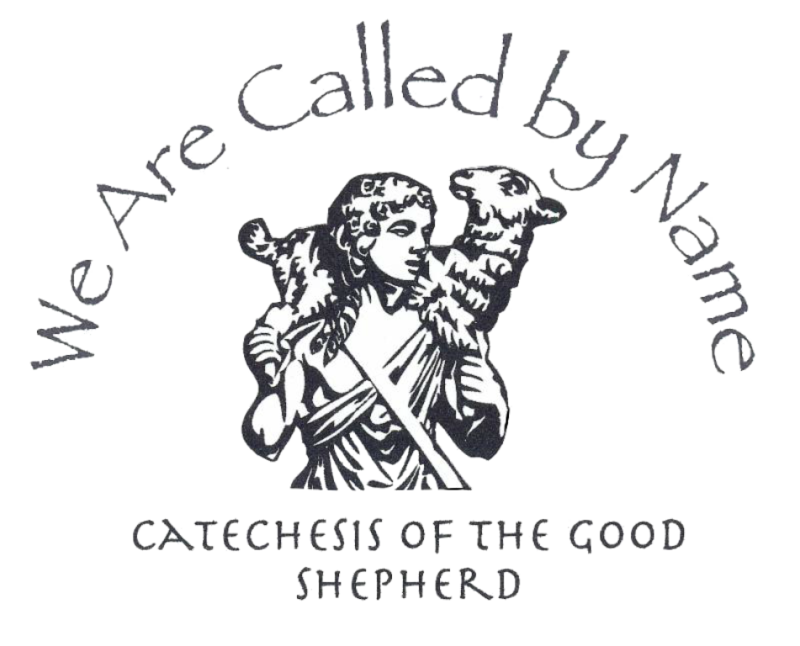 ​Our team of catechists have experience on many different levels and a passion for Catechesis of the Good Shepherd. They are dedicated to the spiritual development of our children with in St. Mary's Atrium. Throughout the 2018-19 year the children will be introduced to the Catholic faith by using materials such as the following articles of the Mass: the tabernacle, ciborium, the liturgical calendar, and the vestments of the priests. Furthermore, the children will meditate on the Infancy Narratives of the Annunciation and Visitation as well as the parables, the gestures of the epiclesis and offering (doxology), as well as learning about the gestures and oils used at baptism. The Catechesis of the Good Shepherd is an approach to the religious formation of children ages 3-6. It is rooted in the bible, the liturgy of the Church, and the educational principles of Maria Montessori. Children gather in an “atrium,” a room prepared for them, which contains simple yet beautiful materials that they use. The atrium is a wonderful place where your child can fall in love with Jesus. In an atrium, the child can ponder a biblical passage or a prayer from the liturgy by taking the material for that text and working with it.